Huawei Mate 20 X is built to be a performance dynamo. 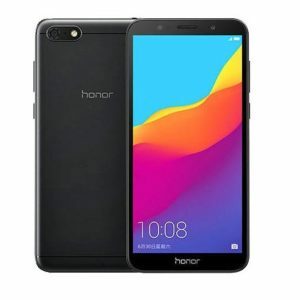 With an expansive screen and immensely powerful engine under the hood, this elite device reveals a revolutionary mobile working and entertainment experience. Loose yourself in our state-of-the-art 7.2 inch OLED screen. Designed for a truly immersive experience, ambitious gamers and entertainment bingers can dive into their own world. Substance meets style with the precision-crafted Huawei Mate 20 X. The ergonomics of the expansive screen allow for an easy grip and comfortable one-handed operation. 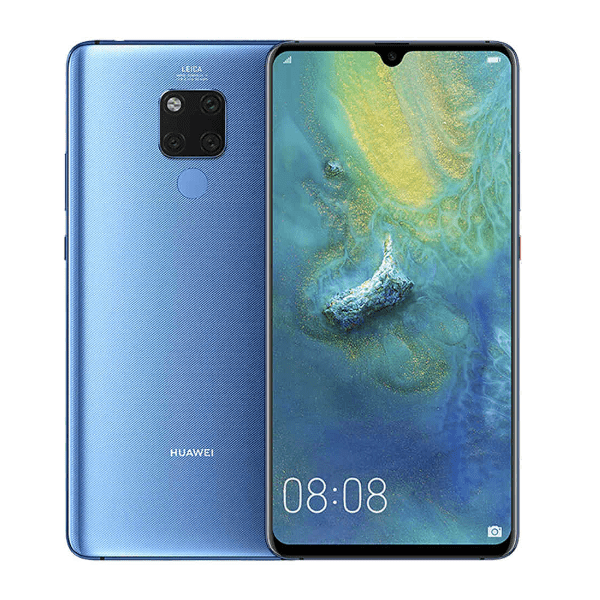 The Huawei Mate 20 X comes in Midnight Blue or Phantom Silver. The engraved glass back panel filters the colour layer to produce the unique textures glittering in the light and the finish is made to be non-slip and anti-fingerprint for a gorgeous look at every moment. Powered by GPU Turbo 2.0 technology, hardware and software work hand-in-hand to accelerate speed and power for a breakthrough gaming experience. The Huawei Mate 20 X supports faster, smoother, more stable gaming even in complex, graphically intensive games. The Huawei Mate 20 X’s stereophonic sound system transports you inside your games and movies. With dual symmetrical speakers at both ends of the device, plus a super high dynamic range up to 40 db, every sound from bass to treble is rendered with astounding clarity, richness and depth for a fully immersive audio experience. Gamers won’t be outplayed by overheating. 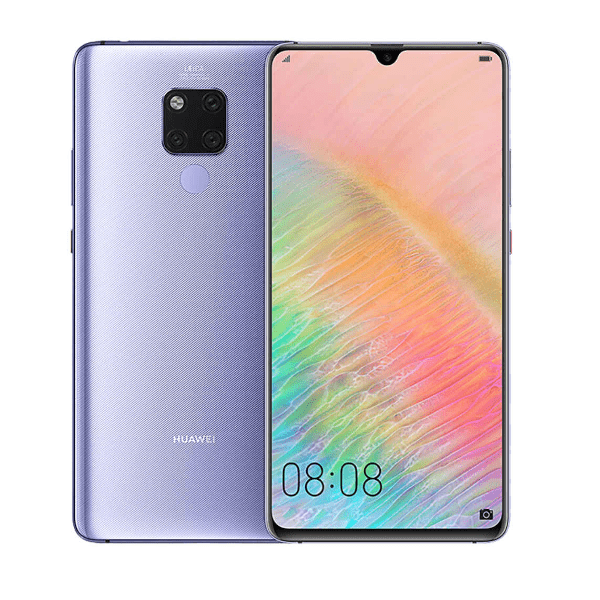 The Huawei Mate 20 X features HUAWEI Supercool, the world’s first liquid multi-dimensional cooling system with Vapour Chamber (VC) and Graphene Film used in smartphones. It conducts heat away fast, keeping your device cool for smooth gaming and epic entertainment. battery and AI-driven resource allocation deliver a staggering level of power that can handle intense gaming and long working hours. TÜV safety-certified HUAWEI Super Charge offers high-speed charging so you can power-up quickly for your next game. Make phone calls, watch videos, play games on the go. Enjoy a stable, responsive and smooth mobile experience with rapid and seamless connectivity. 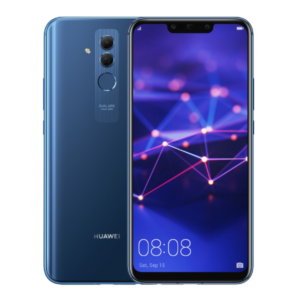 By leveraging dual frequency simultaneously, Huawei Mate 20 X allows you to always find the destination with more accuracy and less trouble even in city centres surrounded by skyscrapers or highway interchanges. Recognizing more than 1500 scenarios and 25 categories, the upgraded AI-powered photography now can segment different objects and scenes in one photo. Colours, brightness and contrast are adjusted automatically and precisely, just like fine-painting a photo, with perfect balance. To make phone videos more like a film, Huawei Mate 20 X offers the classic 21:9 movie ratio plus real-time HDR to create immersive videos with superior clarity. In films, colour establishes an emotional connection with audiences, and now you can adjust a range of filters like: Fresh, Vintage, Background Blur and Suspense in real time. The AI Portrait Colour detects people and greys out the background to record films with an artistic taste. The AI video editor can identify faces and create separate video highlights for each person, saving you the time and effort of editing the video for your beloved ones to share the best moments. 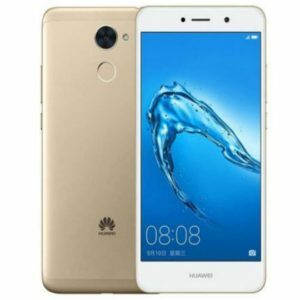 Use the HUAWEI M-Pen3 to activate the Memo directly from a locked screen, its 4096 high level pressure sensitivity provides a feeling of natural penmanship, then your ideas flow. Get rid of the wires. Huawei Mate 20 X allows you to project presentations, gaming or video immediately to a larger screen4, maximising the fun of sharing. In this PC mode, you are still able to send messages or make phone calls independently with privacy well-protected. Stay informed and inspired with HUAWEI’s mobile encyclopedia in your pocket. The Huawei Mate 20 X uses AI to help you discover landmarks, antique paintings and provides an accurate measurement of calories that are in your food. A fun, useful tool for the chronically curious. HUAWEI’s cutting-edge AI capabilities make mobile shopping fast, fun and convenient. Simply long-press with two fingers on an image and it will deliver its online listing from top shopping platforms in an instant. 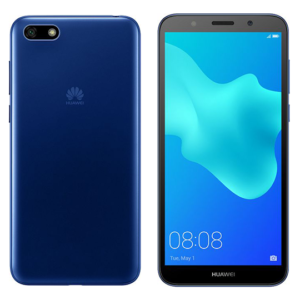 A range of high-quality cases are especially designed for different situations and requirements to make Huawei Mate 20 X the best mate for you.